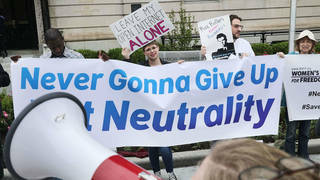 READ: “Digital Disconnect” Ahead of Democracy Now! Broadcast From Nat’l Conf. for Media Reform | Democracy Now! Democracy Now! 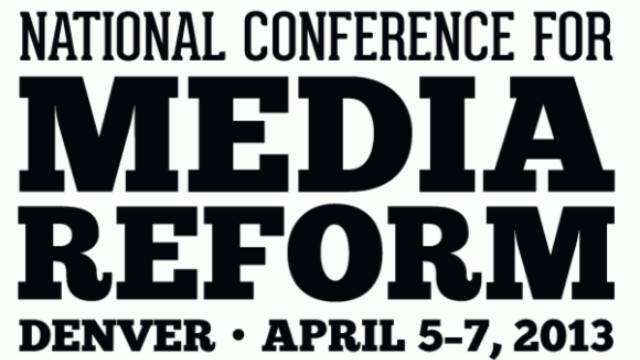 will interview Robert McChesney, author of Digital Disconnect: How Capitalism Is Turning the Internet Against Democracy and others when we broadcast live Friday from the National Conference for Media Reform in Denver. Scroll down to read the introduction to his latest work. You can visit our website to watch a livestream of many of the event’s panels and keynote speeches starting at noon ET, and continuing through Sunday. Democracy Now! co-host Juan Gonzalez is speaking at a screening Friday of his film, Harvest of Empire, as well as elsewhere in the conference lineup. To see details for Amy Goodman’s appearances, click here including a keynote address Saturday evening. Below is Chapter 1 of Robert McChesney’s new book. Copyright ©2013 by Robert McChesney. This excerpt originally appeared in Digital Disconnect: How Capitalism is Turning the Internet Against Democracy, published by The New Press. Reprinted here with permission.